From the historic French Village of Akaroa, 90 minutes from Christchurch, daily harbour cruises show the fascinating landscape with volcanic craters and exciting wildlife. 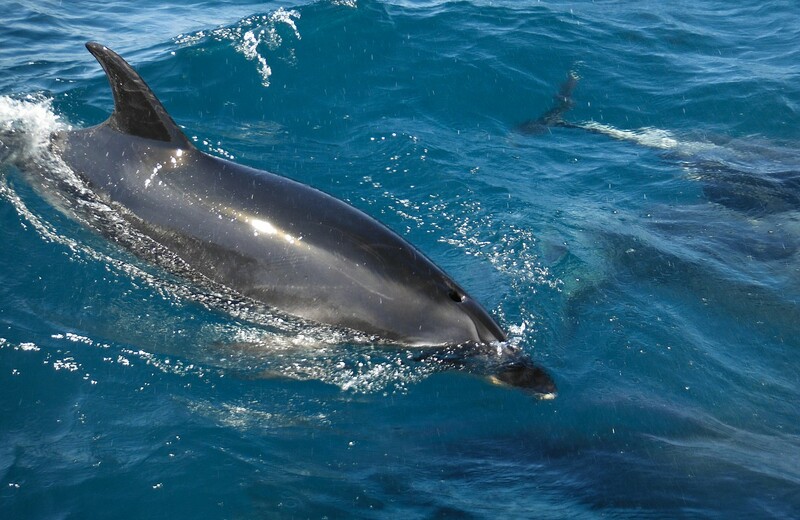 The cruise is packed with highlights including the rare, NZ native dolphin - the Hector's Dolphin, as well as penguins and other sea birds. Each cruise is fully narrated by the skipper who has extensive knowledge of the nature, wildlife and history of the harbour. There are several different operators offering transfer between Christchuch and Akaroa.